Growing up in West Berlin in the 60s and 70s Grüne Woche was a real highlight of the year. Back then that huge agricultural fair represented the only occasion to taste and buy real French baguette, American icecream and Dutch fries, to name only a few examples. That’s long since changed, today there’s not very much worth your time and money hidden amongst a sea of disappointing industrial food and gimmicks. 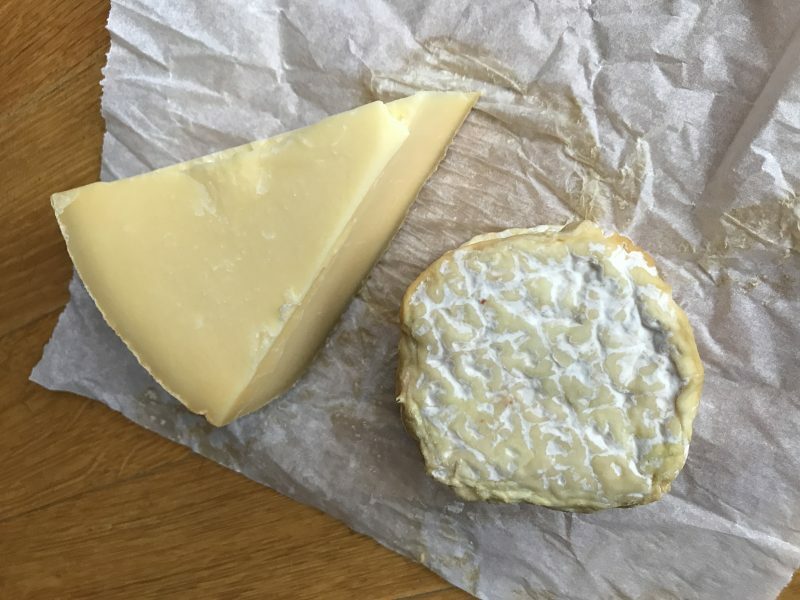 Jørn and Ruth Kylland Martinsen took over from his parents in 1997 – long before they even thought about cheesemaking. The farm is located in the south of Norway and with 26 hectars on the small side. First they decided to keep chicken and produce organic eggs for a living, and for that could count on help from Innovation Norway, a state organisation that’s been actively working to modernize the country’s agricultural sector since 1852. 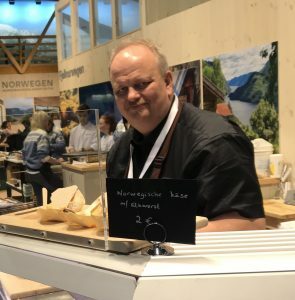 The Norwegian government has long understood how food culture and food tourism can be used to influence a nation’s image and reputation in a positive way. After ten years the Martinsens decided to move from chicken to cows. 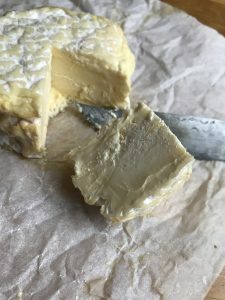 The farm has been in their family since the early 19thcentury and cows were part of those traditions: “We wanted to go back to producing and processing ourselves what we sell from the farm, as had been the case two or three generations ago”, they say on their website. In 2014 they bought their first cow and started to build a dairy. Tjamsland is situated a half hour drive northeast from Kristiansand on the Skagerrak. I’ve never been to that southern part of Norway, and I want to go! 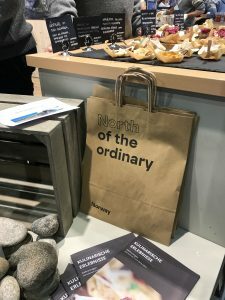 Which shows that the Innovation Norway strategy using food to further tourism works tiptop.